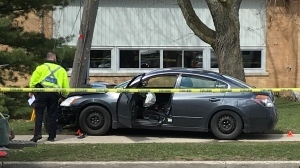 Regional police are investigating after a man with a weapon reportedly robbed a bank in Waterloo. 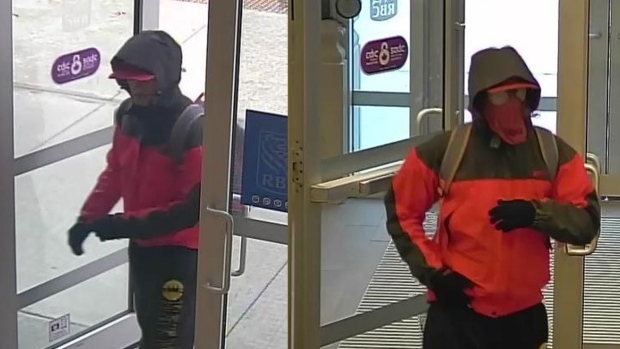 The call came from the Royal Bank of Canada on King Street North on Tuesday around 5 p.m.
Police say the suspect showed a weapon and demanded money from the teller. 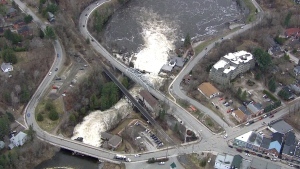 He was given an unspecified amount of money and fled the area. Police want to identify the person in the above photo in connection to the incident. Anyone with information regarding this case is asked to contact police or Crime Stoppers.